Business Name: Mr. 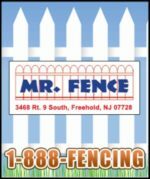 Fence, Inc.
30 years ago, Dan Caporellie began selling and installing fences from his Jackson location. A resident of Jackson, Dan saw the opportunity to offer a service to his community. Thus, Mr. Fence was born. 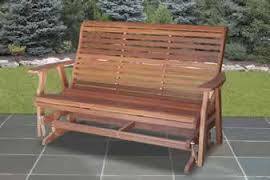 Over the years, he added sheds and many custom-made yard accessories to the product line. Mr. Fence still specializes in their namesake – fences. 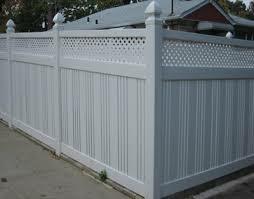 They offer a wide variety of fences to fit every need. Most people in the market for fences want privacy around their home. In making a selection, the homeowner has to consider the purpose of the fence, the cost and how long they plan to stay in the home. Many of the wooden products on display at Mr. Fence, such as gazebos, sheds, arbors, and decks are also now available in the PVC plastic just like the fences. Also like the fences, these PVC versions carry lifetime warranties. Mr. Fence also installs all of the fences they sell. Delivery and assembly are available on any of the products you purchase from Mr. Fence. If you prefer, kit forms can be used for the do-it-yourself option. Dan also carries may other items at Mr. Fence. Portable and permanent dog kennels, runs, dumpster enclosures, horse paddocks, ornamental marble fountains, statues, tables, and a large variety of yard décor are available. The showroom, located on Route 9 South in Freehold, is open seven days a week. Dan is still on site and ready to assist his customers. Visit Dan and his family at Mr. 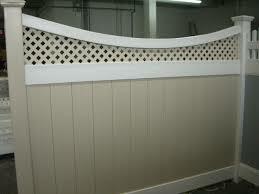 Fence today and browse their showroom. For directions, a free estimate or catalog, call Mr. Fence at 1-888-FENCING.